The Costco shopping club in Gaithersburg is the best way to receive more and spend less on bulk groceries, appliances, electronics, and more. Join today and start saving! There are only five months left of 2017, but this year’s living furniture trends are hotter than ever. Below, your local Costco Wholesale details just three you should incorporate into your own home. While neutral sofas and sectionals will always remain a classic, brightly colored seating is now bursting onto the scene. From sky blues and neon greens to rich jewel tones, these vibrant pieces will pair perfectly with your existing décor. It’s time to get experimental. 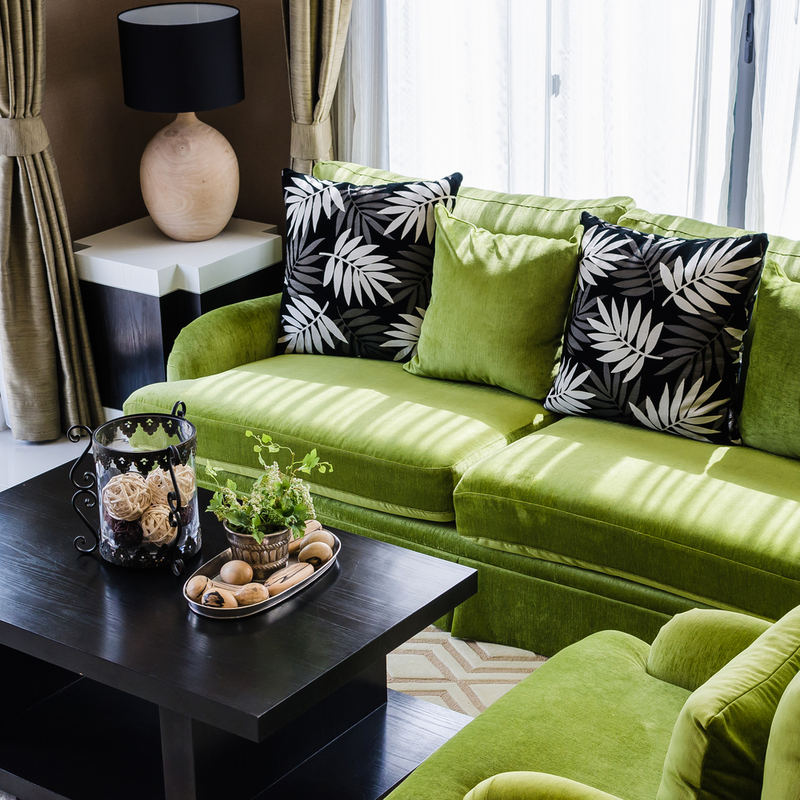 Instead of sticking to one or two statement pieces, try mixing patterns and textures for a more eye-catching interior. Forget decorative pillows. Now, you can liven up your living room with furniture that is both unique and functional: chests. Costco suggests a cabinet with multicolored drawers or an intricate face. Or, if you want to take texture to the next level, then try a mirrored end table. Find All These Trends at Your Local Costco! Wondering where you can get your hands on all these living room furniture trends? Your nearest Costco is a good place to start. The wholesale membership warehouse has a wide selection of furniture plus appliances and electronics sure to revamp your space. Stop by today!